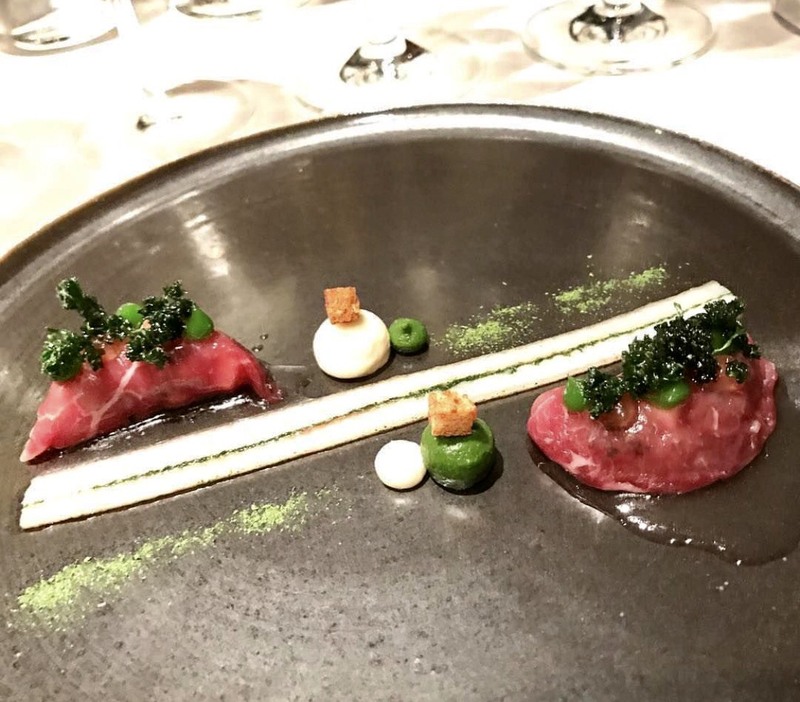 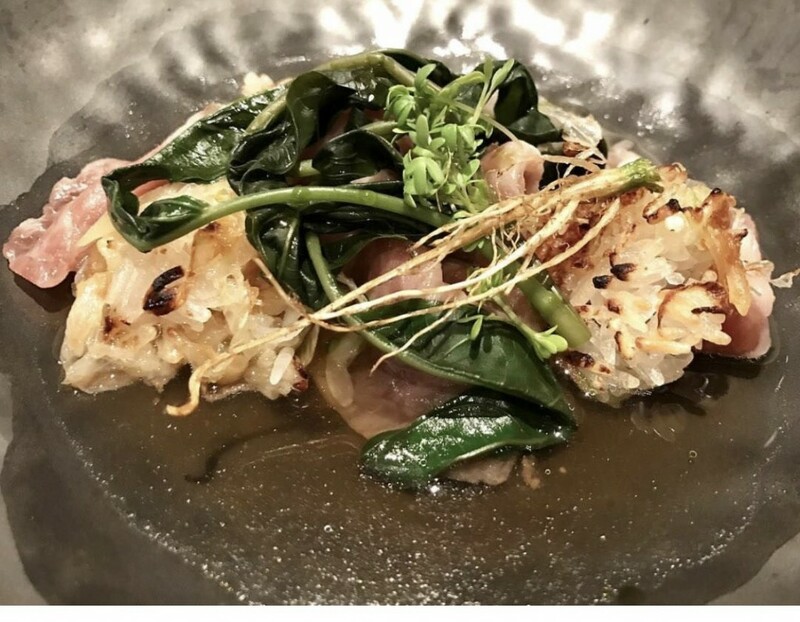 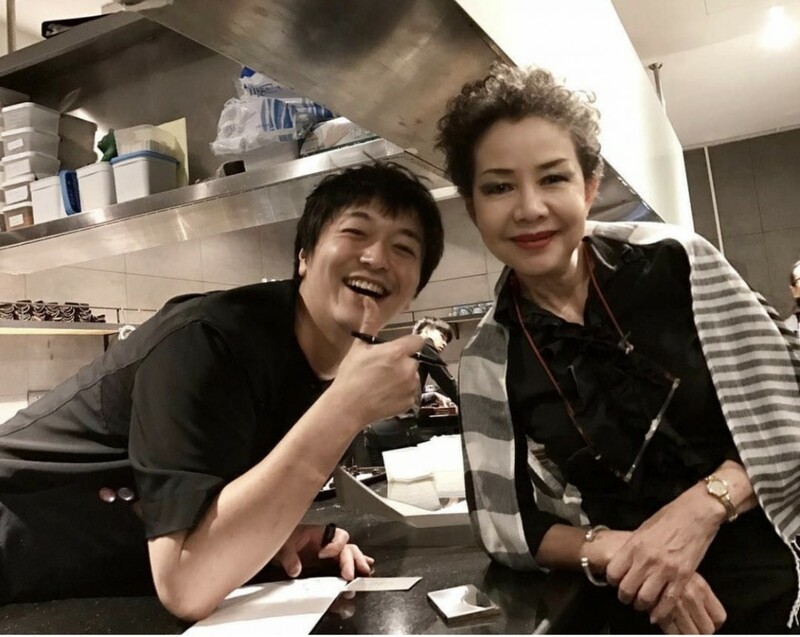 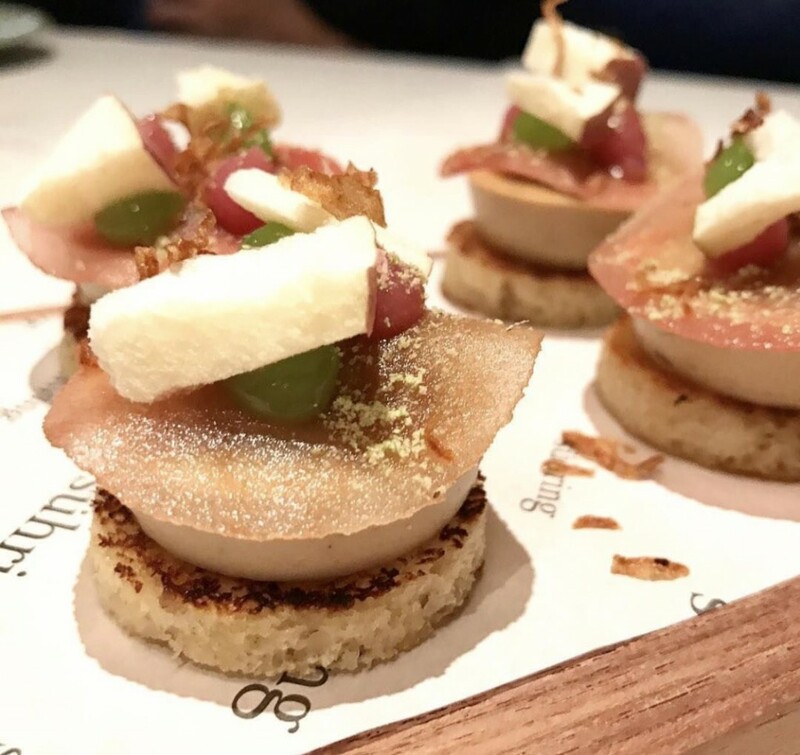 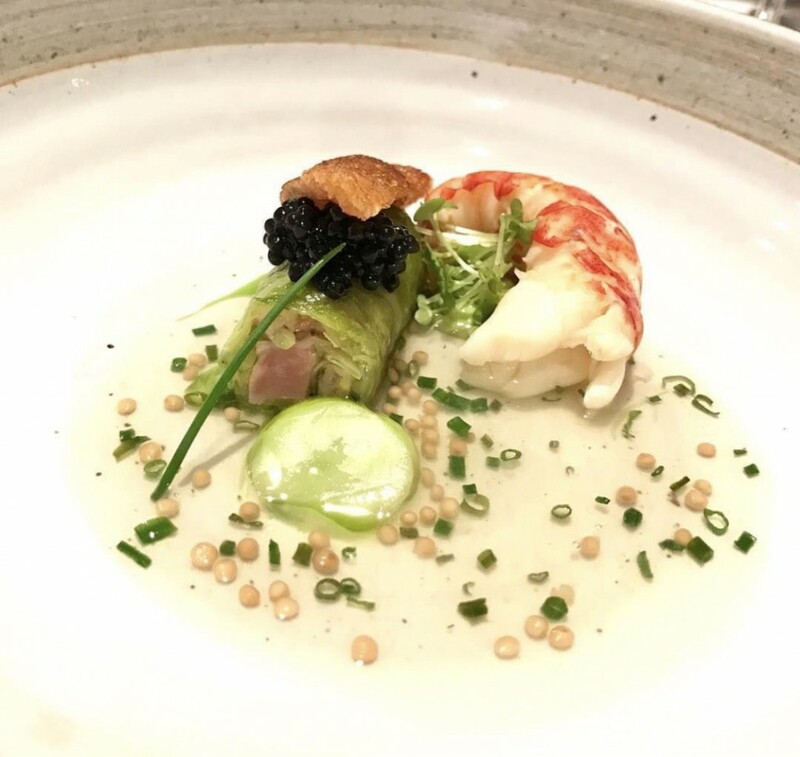 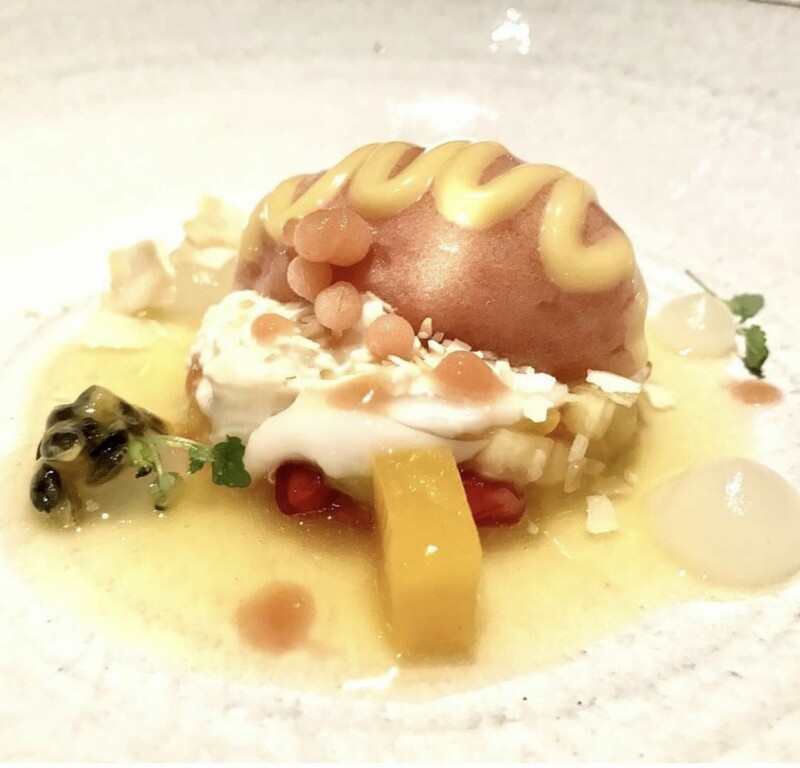 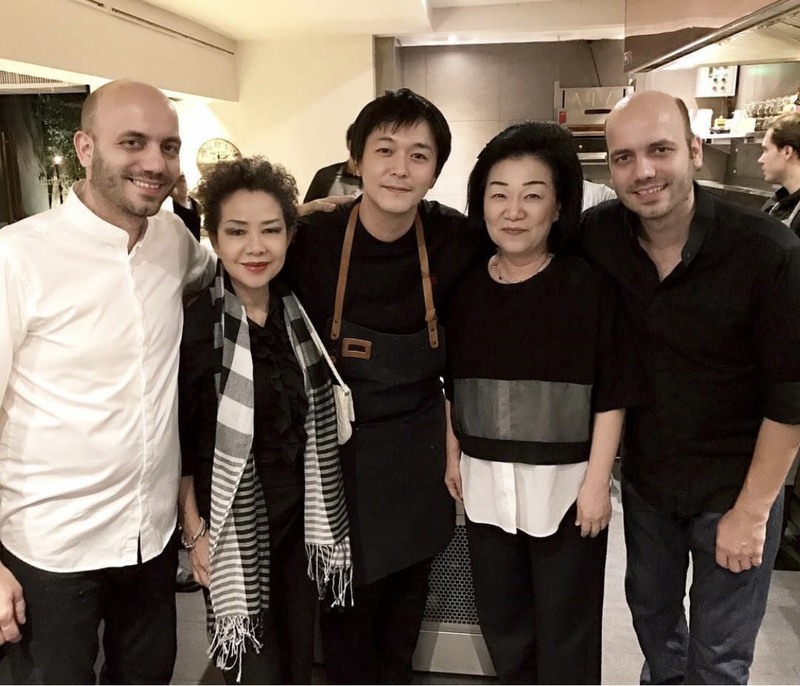 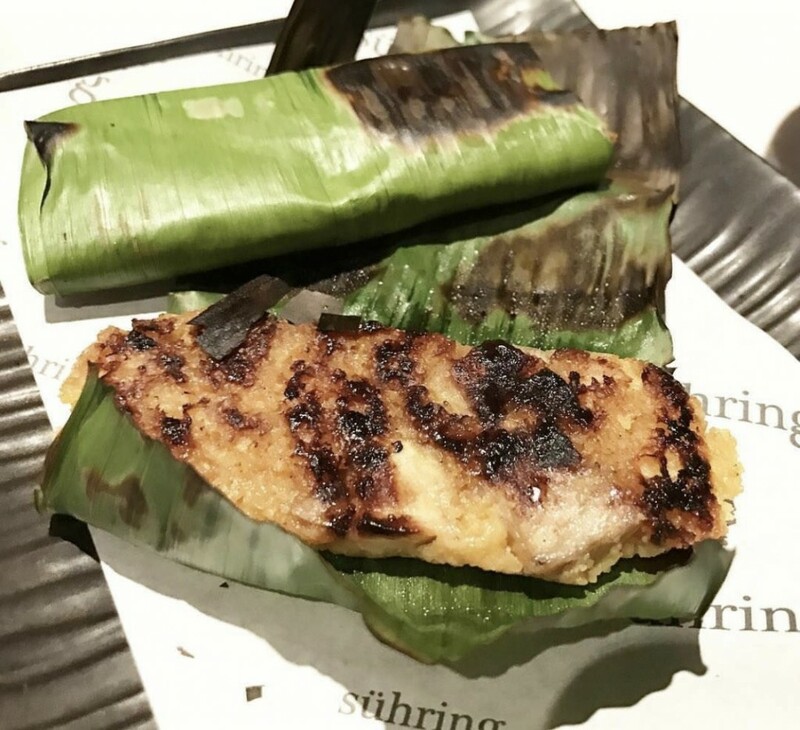 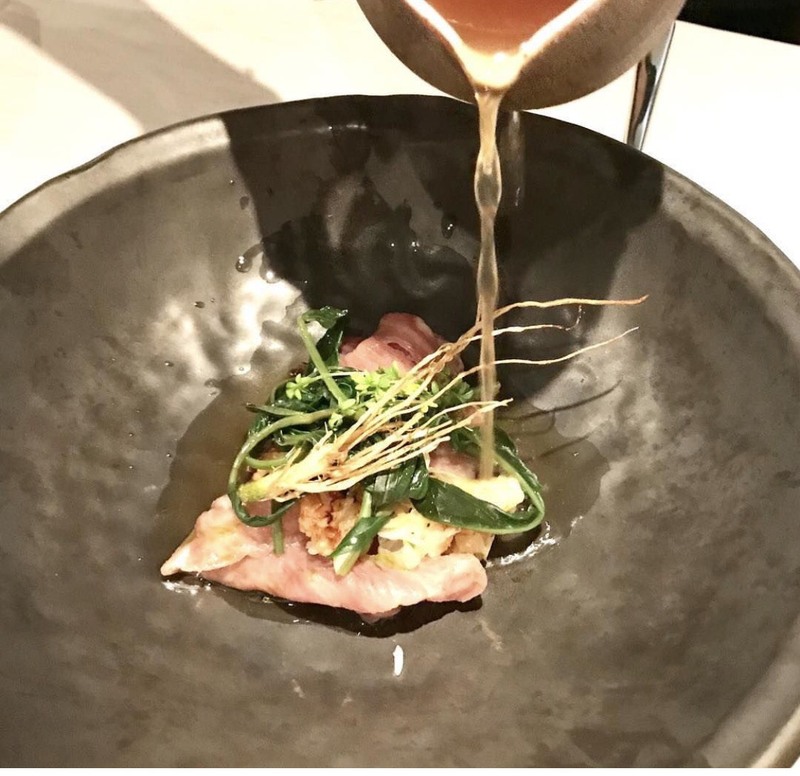 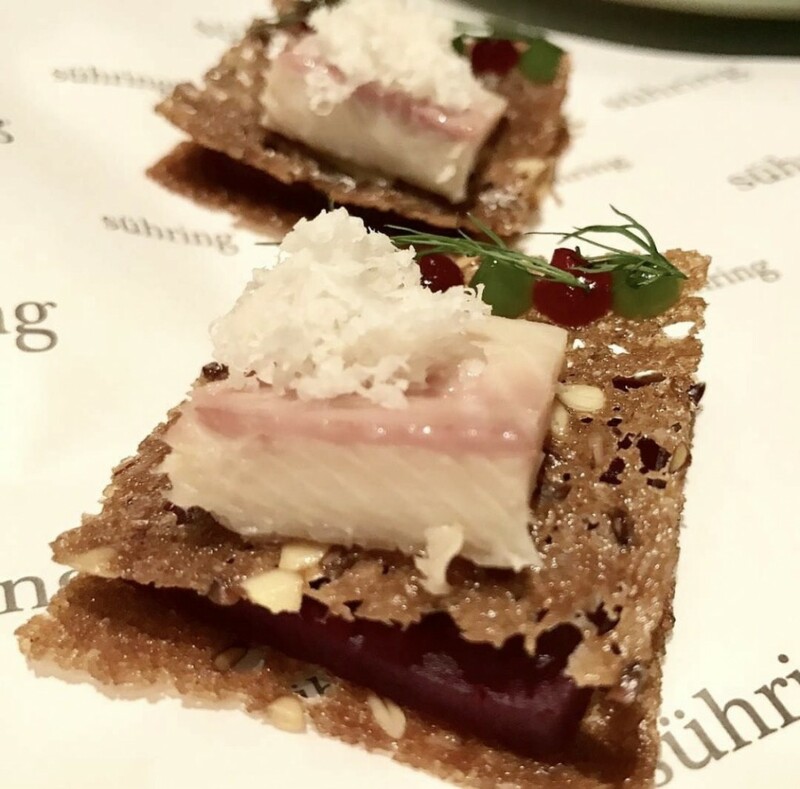 Asia’s rising star chef Hiroyasu Kawate, praised for his creative modern take on French cuisine with Japanese ingredients, was recently invited as guest chef at Suhring Bangkok. 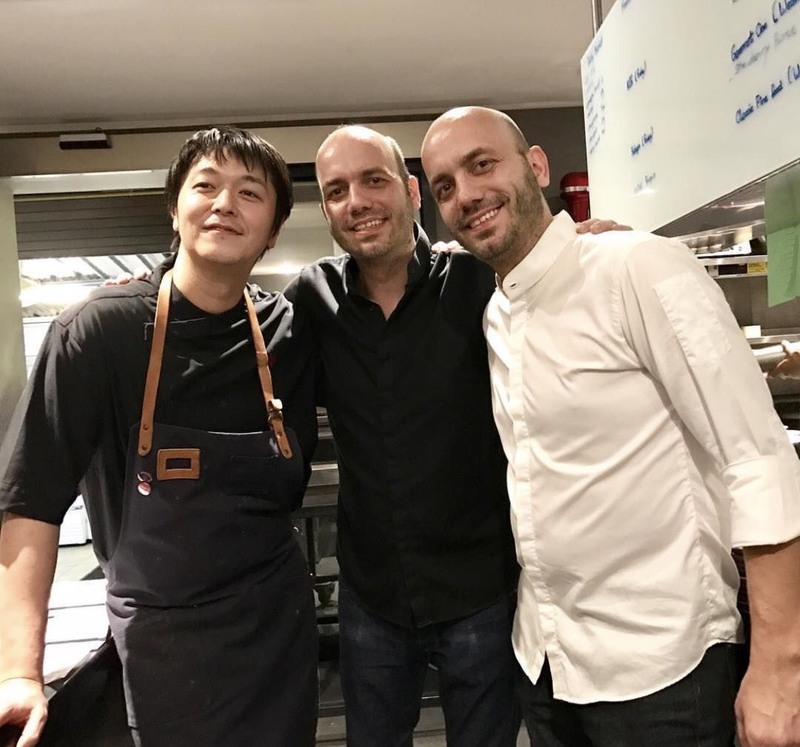 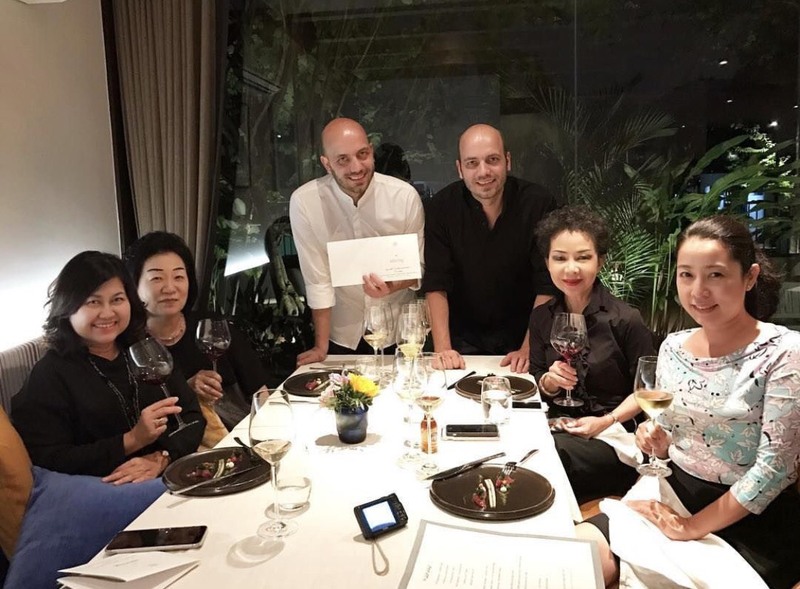 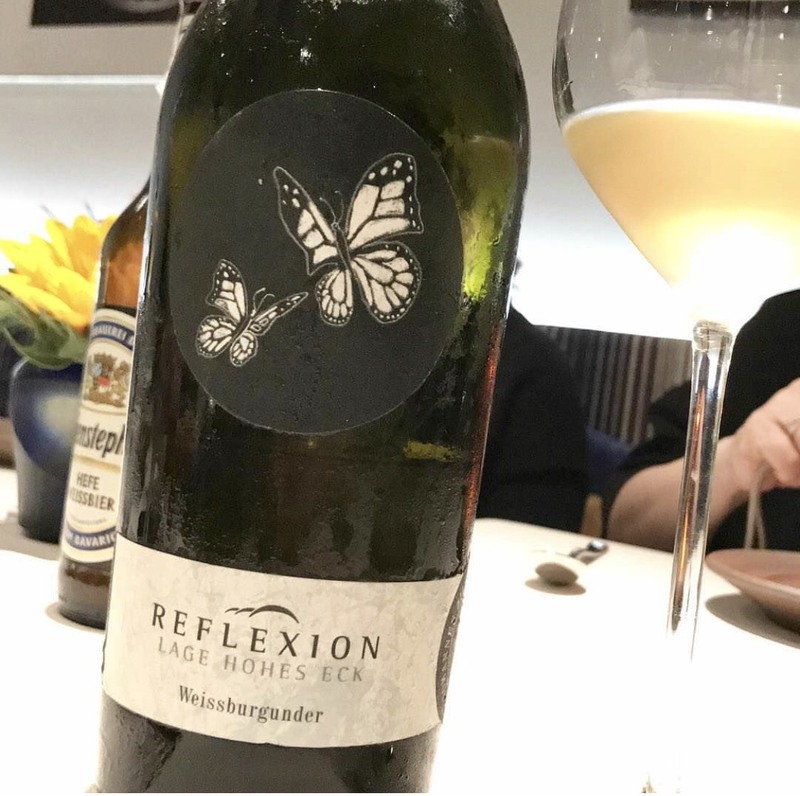 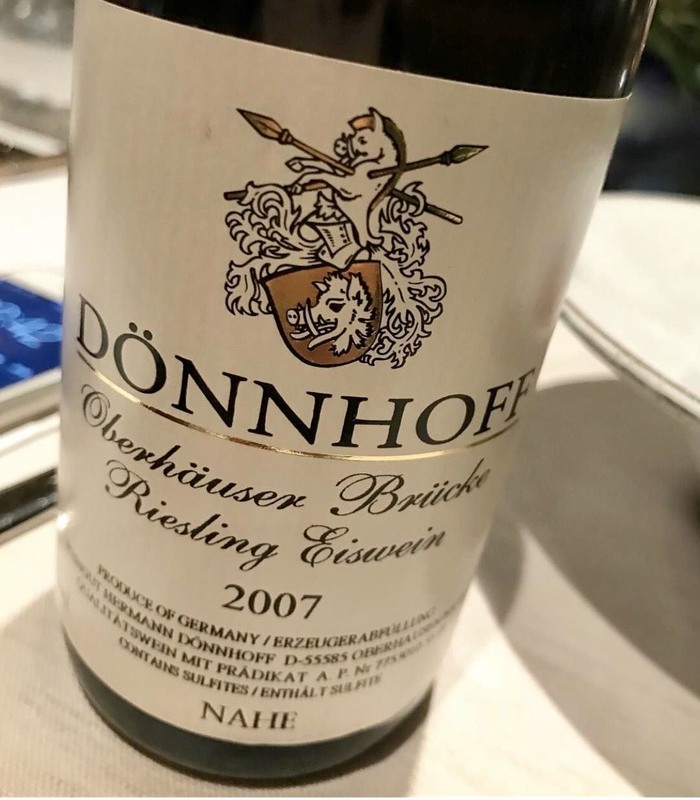 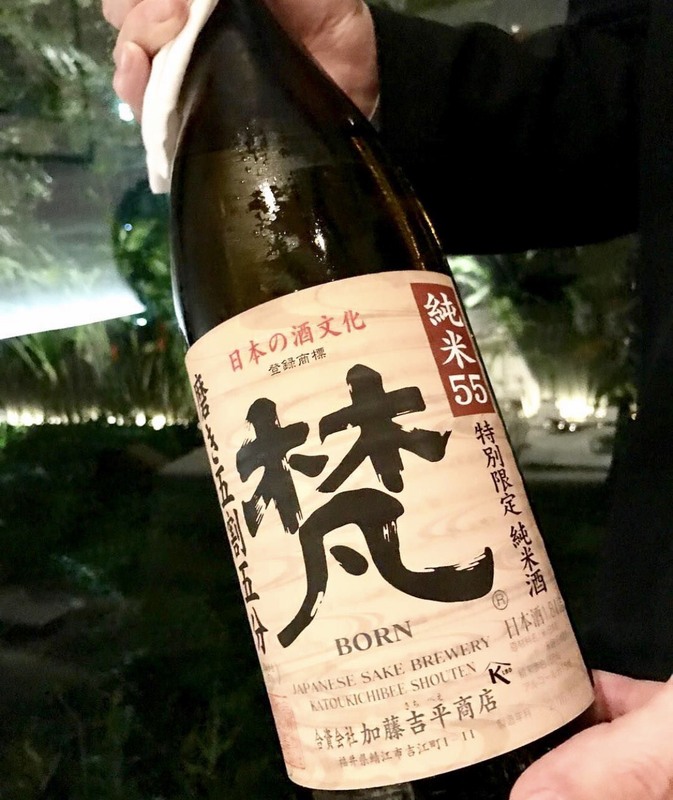 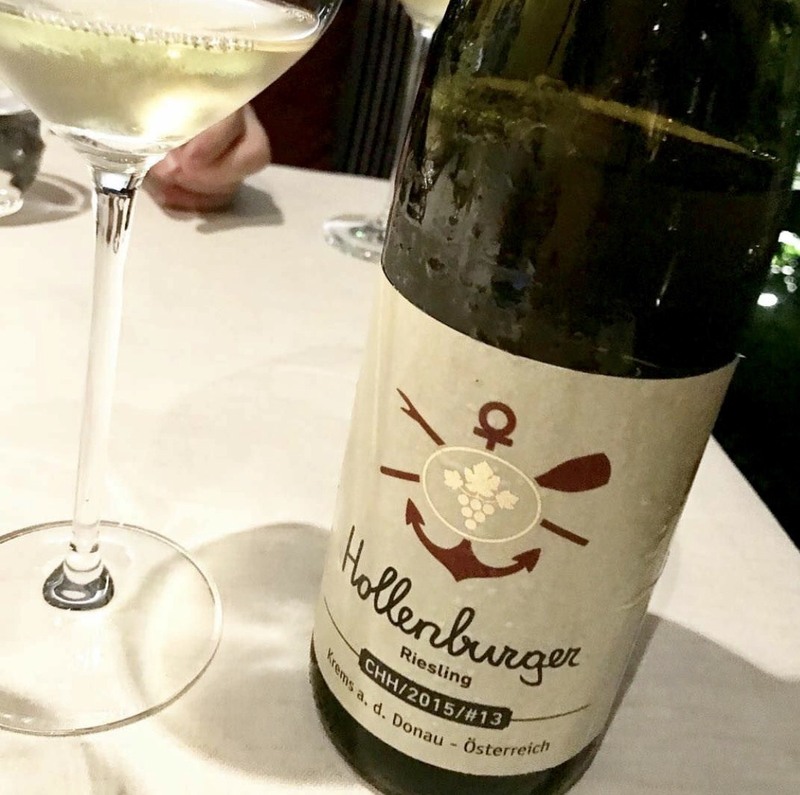 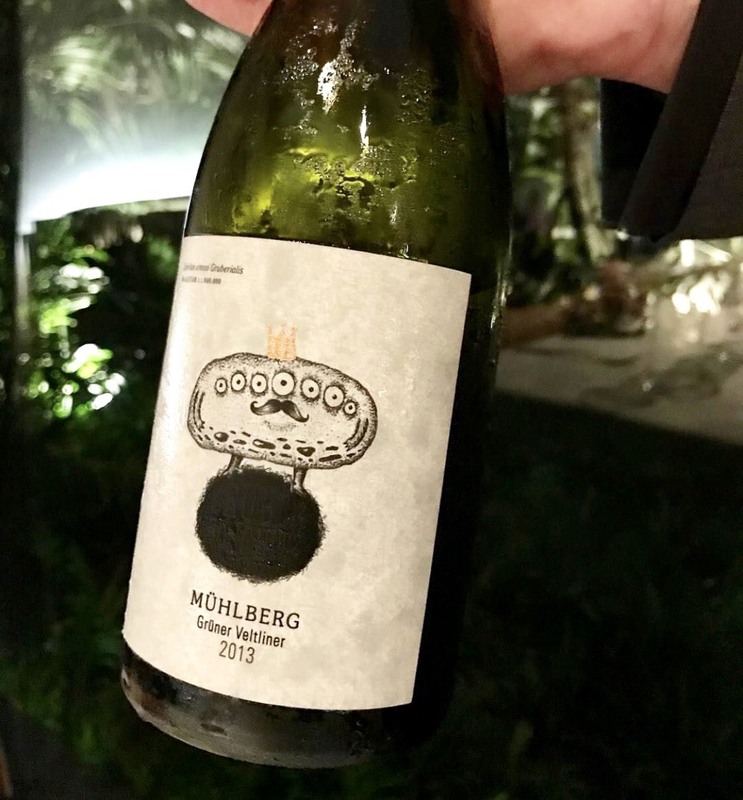 This was a very special evening where chef Hiroyasu collaborated with Bangkok’s renowned German twin chefs Thomas & Mathias Suhring, who are known for their modern German cuisine. 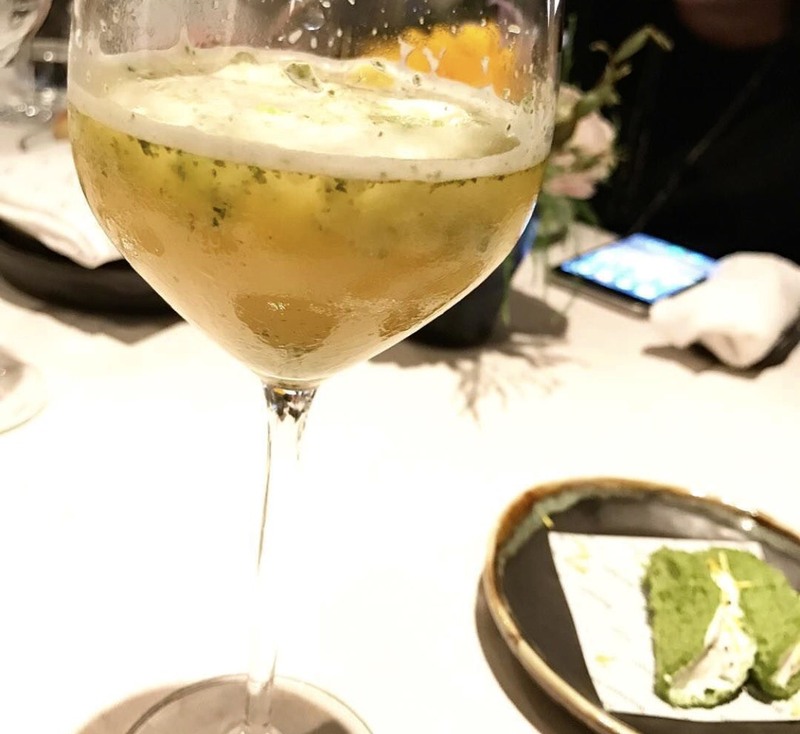 The result was a unique marriage of excellent French and Japanese cuisine with the delicate touch of German inspiration, certainly a night to remember. 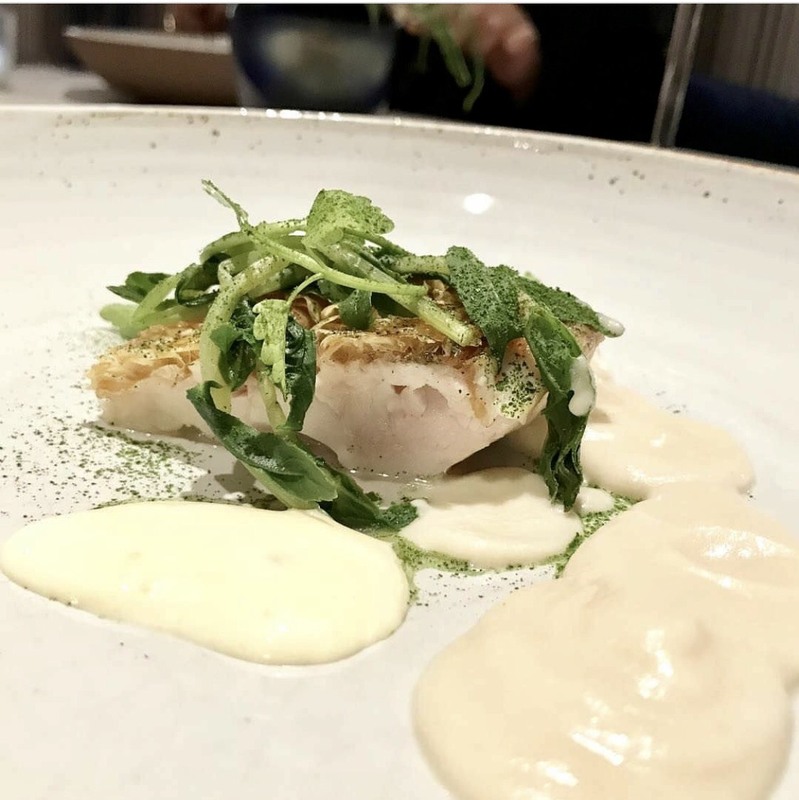 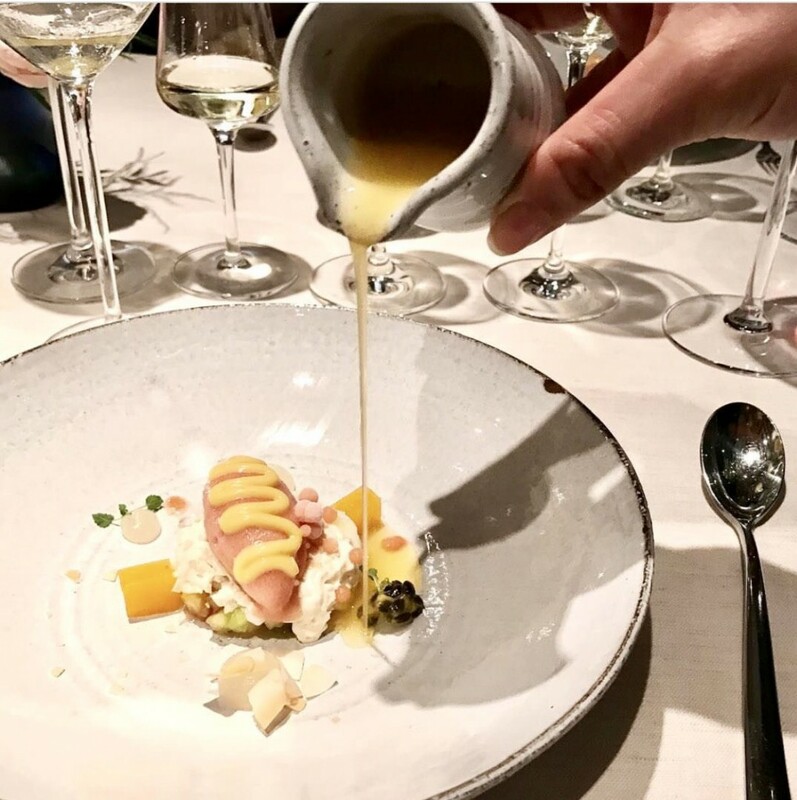 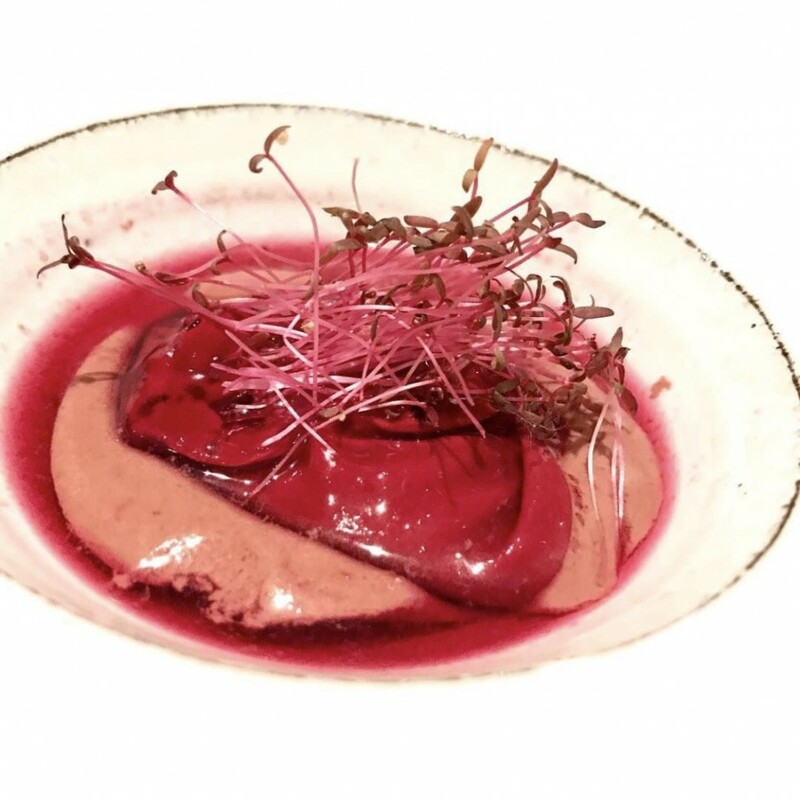 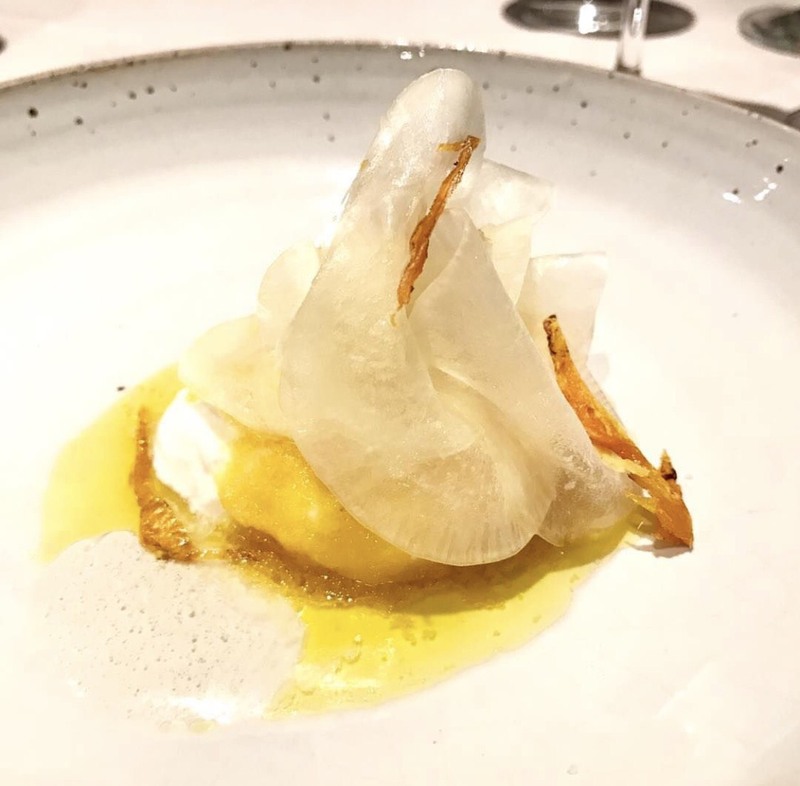 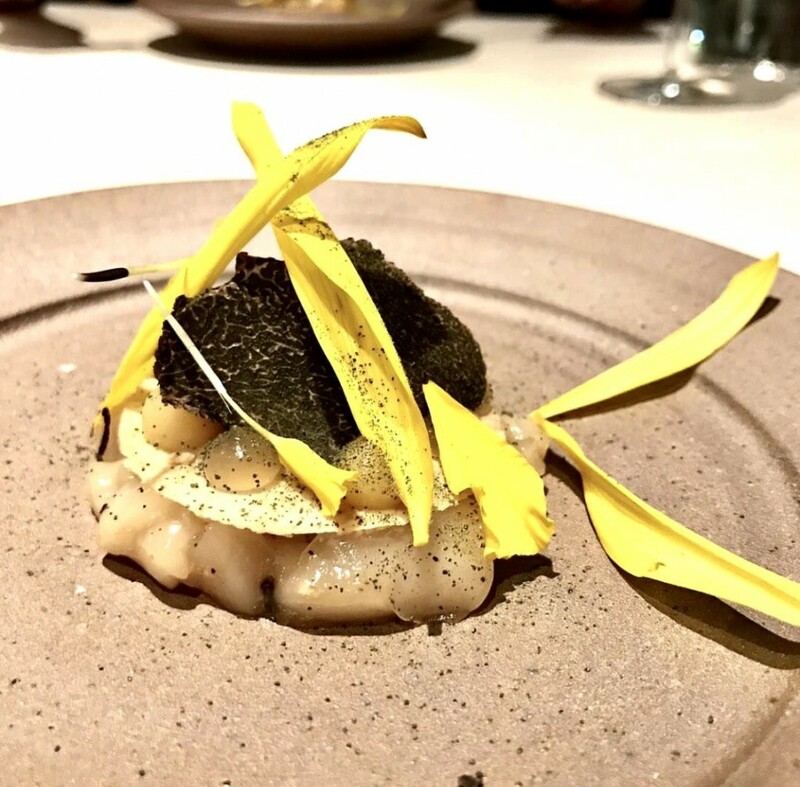 Florilege won “One To Watch Award” last year, a special recognition from Asia’s 50 Best Restaurants awards and now makes its debut on the Asia’s 50 Best Restaurants 2017 list, ranked number 14. 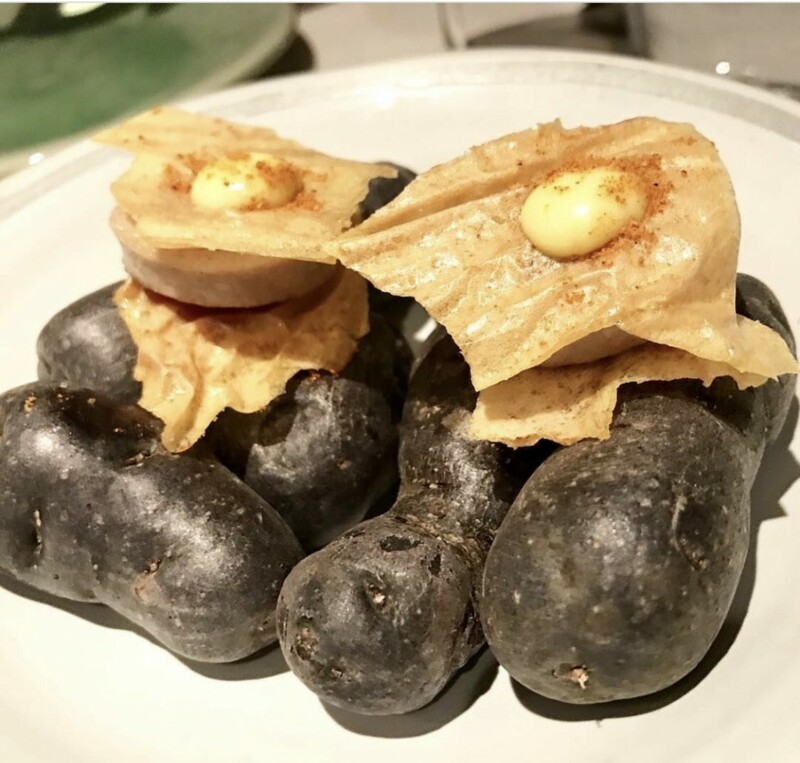 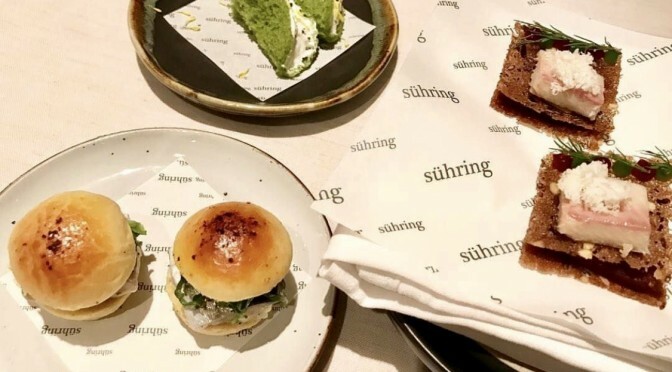 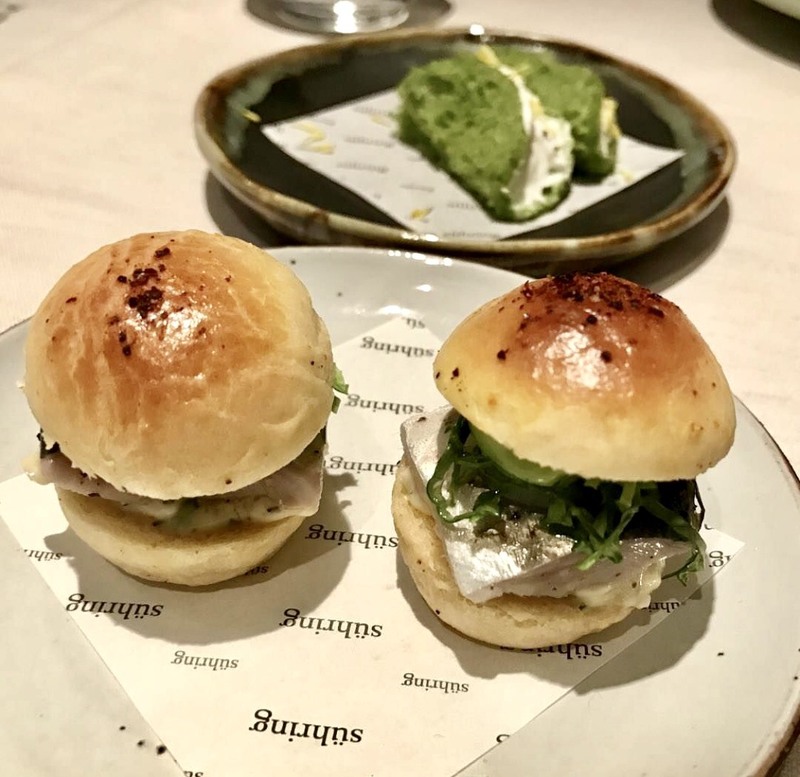 While Suhring Bangkok also made the list and ranked number 13 in Asia’s 50 Best Restaurants 2017 after opening his restaurant for just about a year.